1. 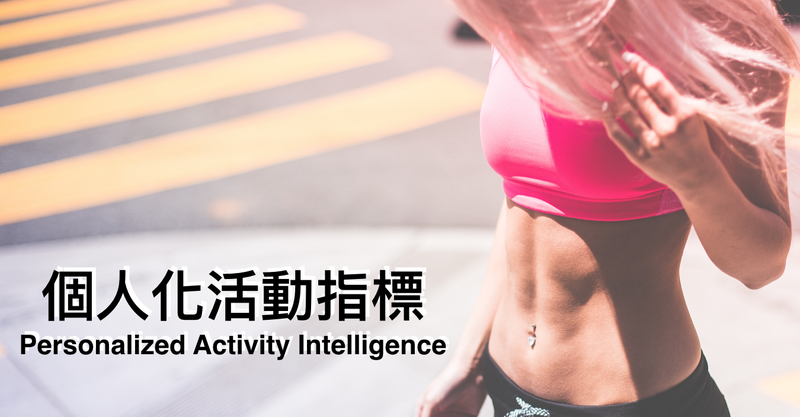 Personalized Activity Intelligence (PAI) for Prevention of Cardiovascular Disease and Promotion of Physical Activity. Am J Med. 2017 Mar;130(3):328-336.